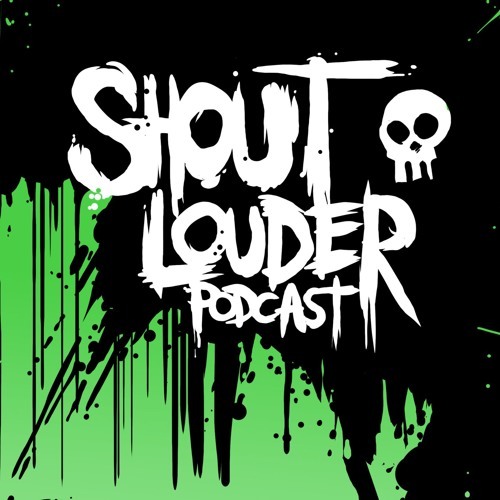 The Shout Louder Punk Podcast is the audio home of www.shout-louder.com, a UK zine for punks who don't like papercuts. In each episode we aim to bring you our take on the world of DIY punk, with plenty of new tunes, gig gossip and amusing anecdotes. We will be talking about gigs we've been to recently, albums we can't stop listening to as well as tales of some of the worst experiences we've ever had! Your hosts are Sarah Williams and Mark Bell. Sarah's a certified gig-addict and the puppet master of Shout Louder. Mark is an illustrator and guitarist who runs Umlaut Records along with his friends in the band Mug. Give us a listen and let us know what you think!